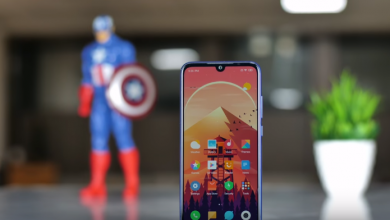 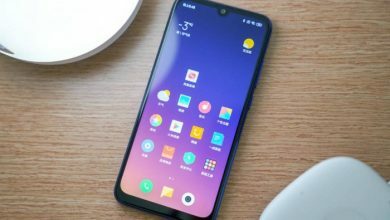 The Redmi Note 7 launched some weeks ago is one of the best selling smartphones for the month of January. 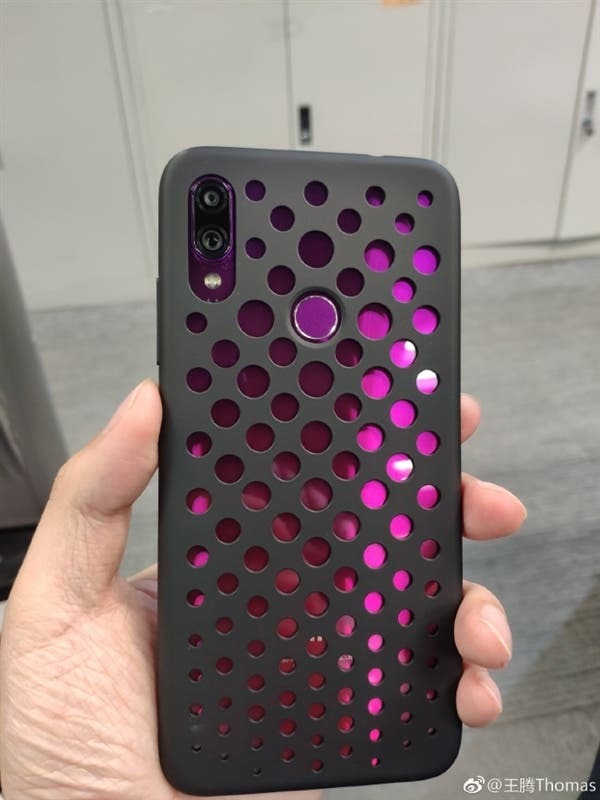 This smartphone now has a cheap protective case which hides the rear fingerprint sensor. 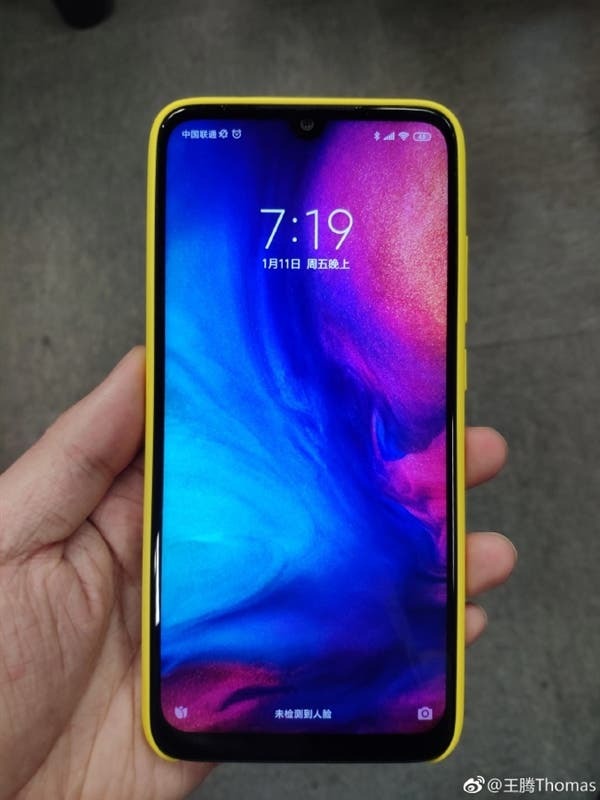 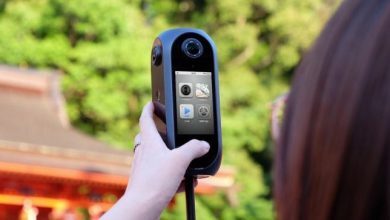 Xiaomi CEO, Lei Jun said that the company designed this “hollow” protective case because many users expressed dissatisfaction with the exposure of the rear fingerprint sensor on smartphones after a protective case is used. 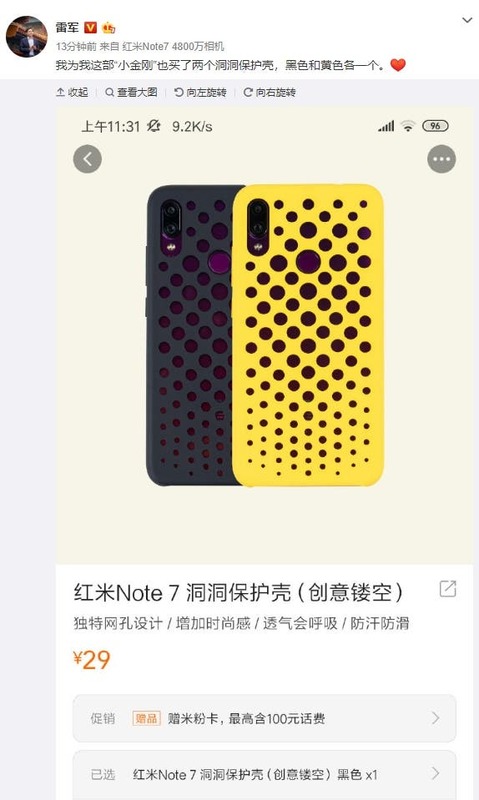 With this hollow case, the rear fingerprint sensor of the Redmi Note 7 is almost concealed and it can not be easily seen. 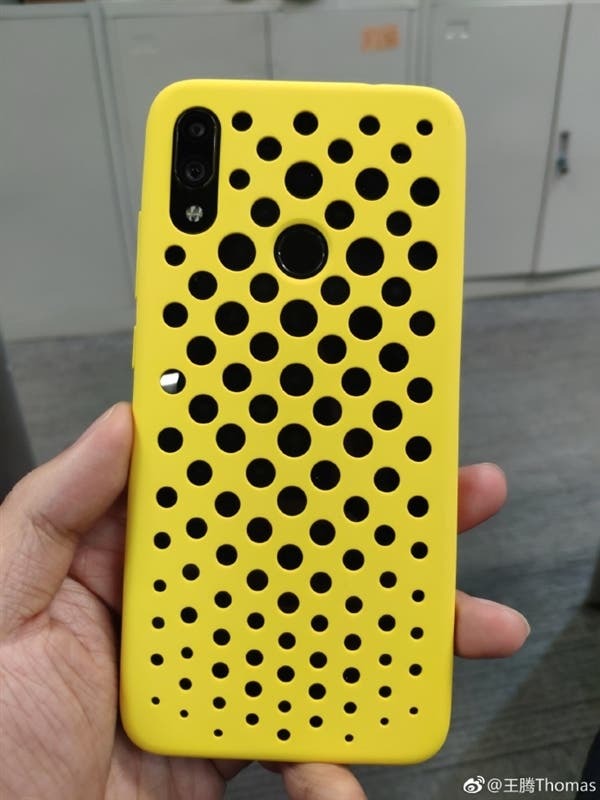 This hollow case hit the market today for only 27 yuan ($4).